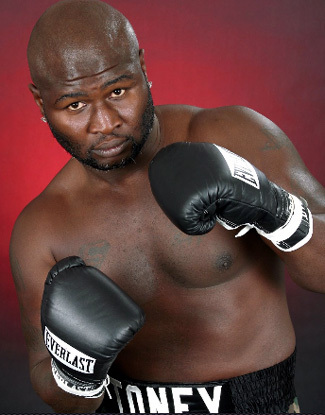 James "Lights Out" Toney fearlessly predict his win against UFC Legend Randy Couture. In this side of the mixed martial arts world, James “Lights Out” Toney, one of the best fighters in his generation, did not mince words in predicting his win against UFC Legend Randy Couture. In an MMAFighting.com chat, he wielded remarks that are way barbaric to be unbelievable, yet too loud to be laudable.